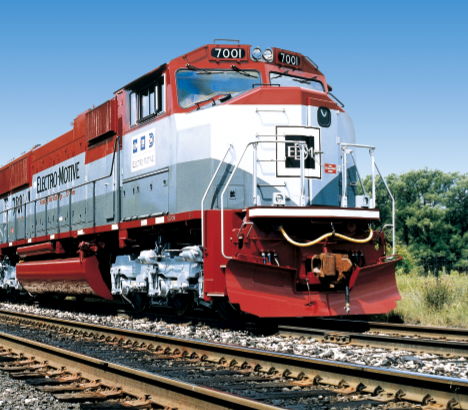 Using NFPA 130 and AAR-S-501 compliant wire and cable for Rolling Stock and Transit Cars? to comply and ensure safety. Specifiers of wire and cable in Transit Car electrical systems know that Vehicle Procurement Contracts let for the past five years require that wire and cable used in Rolling Stock must meet the NFPA 130 standard. 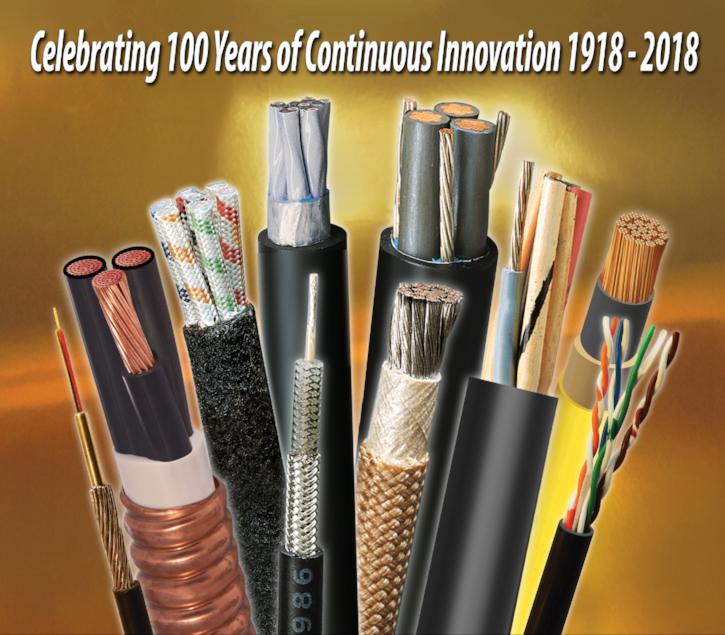 But, in addition to the NFPA 130 standard, wire and cable also must meet additional physical and electrical requirements set by the Transit Authority. The NFPA 130 standard requires wire and cable to meet the Underwriters Labs (UL) 1685 flame test (UL 1685 flame method is per IEEE 1202/FT4) and is primarily focused on 2 aspects of safety: Flame Spread and Smoke Generation. The primary purpose of the standard is to set limits to the spread of flame and also to set limits on the amount of smoke generated by the wire and cable once it comes into contact with the a fire. By setting these limits, the ability of the occupants of the vehicle to escape a fire event increases significantly. However, it is important to note that NFPA 130 is not a stand-alone document for wire and cable performance in a Transit Vehicle application. It is an add-on to the Transit Authority base specification. 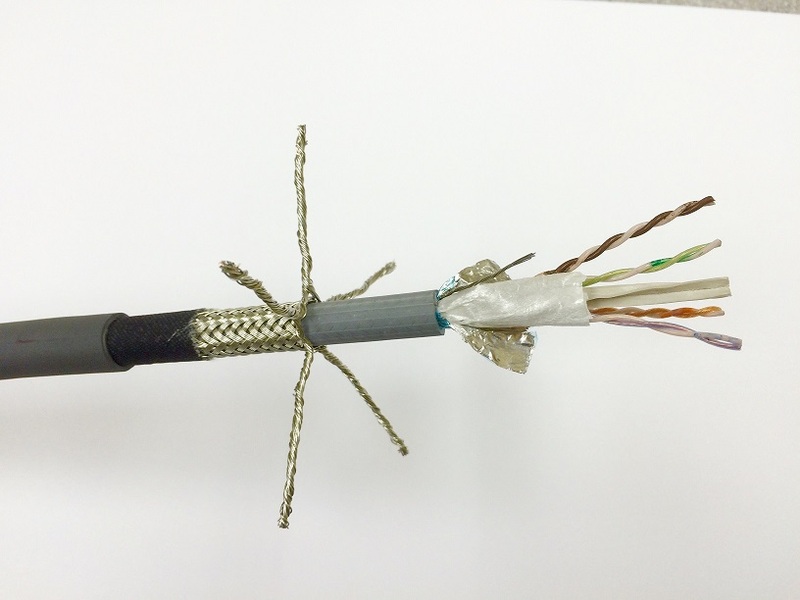 The cable must be compliant to NFPA 130 and must also meet the other physical and electrical requirements of the Transit Authority Specification. AAR-S-501 or RP-585 provide all the base requirements for wire and cable used by most Transit Authorities. Cables should meet these requirements in addition to those specified in NFPA 130. Does NEK606 meet the IEEE 1580 requirements as US Marine Shipboard cable? What cables meet US requirements for offshore rig installations in a hazardous area environment? Although it makes economic sense to standardize on one cable type, specifying engineers need to be cautious when trying to standardize as some applications which meet IEC standards do not in fact meet the requirements of the US API RP-14F standard or even meet the minimal cable construction requirements of IEEE Std.1580 as Marine Shipboard Cable. Do you want to risk specifying less expensive electrical cables on your offshore oil rig that could cause a multi-million dollar electrical system failure? The oil and gas industry has documented that by not specifying the highest performing cable at relatively modest additional cost has led to systems and operator downtime sometimes as expensive as $500,000 to $600,000 per day per incident. Cables specified for electrical and fire safety systems need to operate in extreme environments for cold, high heat, wet, chemical exposure (minerals and esters), sunlight, and longer and hotter operating times. Thermoset materials are better than thermoplastic types when exposed to extreme temperature and drilling muds with harsh chemicals and oils. However, not all thermoset materials perform the same. Some materials have trade-offs such as low resistance to thermal cycling or failure in arctic temperatures down to -70C. When specifying cables for offshore marine oil rig electrical systems don’t risk fire safety and electrical failures. 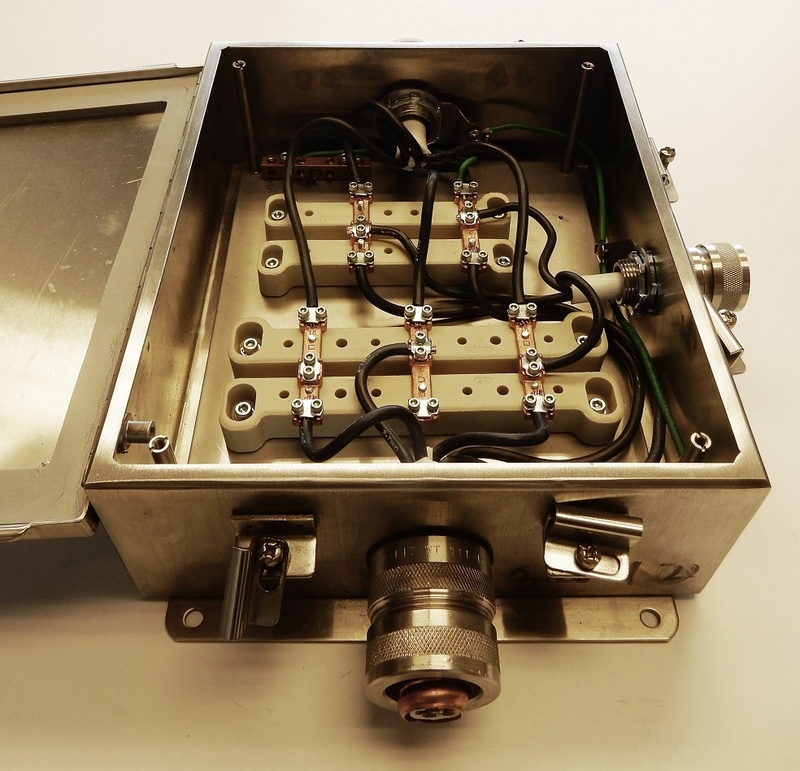 Exane ® MR, manufactured by RSCC Wire & Cable, East Granby, Connecticut, has a historical industry position of meeting and exceeding standards required by IEC 61892-4 and NEK 606. What Are The Best UL-2196 Cable Solutions? 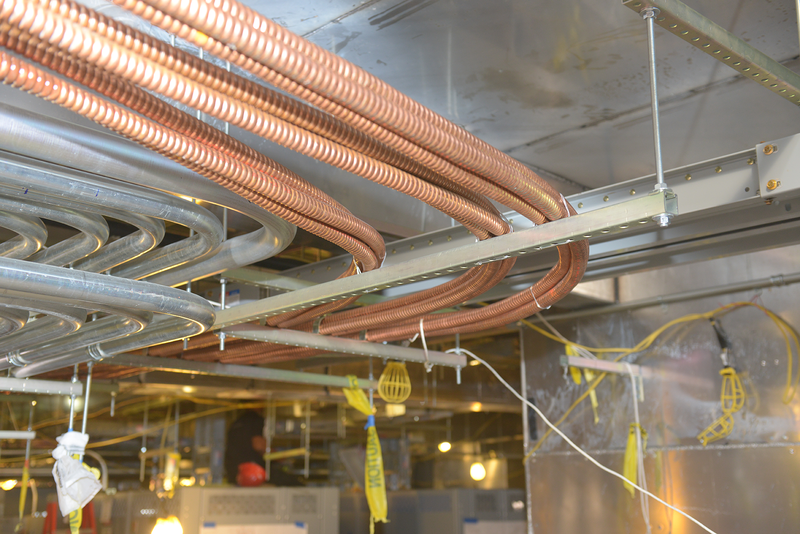 In June 2012 UL learned of compatibility issues when Classified Fire-Resistive Cables were installed in systems where zinc was used as in interior coating in rigid steel conduits. At the high temperatures the zinc coating inside the conduit system vaporizes and interacts with the copper conductor creating a brass alloy. Brass melts at a lower temperature, which compromises the integrity of the electrical system causing premature failure. The UL-2196 test is designed to evaluate the performance of electrical circuit protective systems in severe fire events—specifically, when exposed to fire for 2 hours followed by the mechanical shock of a fire hose stream. There are differences between cables that are flame retardant and those that are fire rated. Flame retardant cables can resist the spread of fire but fire rated cables maintain circuit integrity and continue to work in the presence of fire. This article below will describe the differences between flame retardant and fire rated cables. It’s important to have fire rated cables that meet UL 2196 and the requirements of the code as well as know which type of cable will work best as well as save you money. Two common types of cables to compare are metal clad (MC) and mineral insulated (MI). Each meets the requirements of the code, but are different when compared to labor costs. Time is money and you can be spending a lot of money for someone to appropriately install a cable. Know what the cost effective solution is between MC and MI cables. What Are My Options For Fire Rated Cables? What do stadiums, road way tunnels, subways, high-rise buildings, and other essential structures have in common? 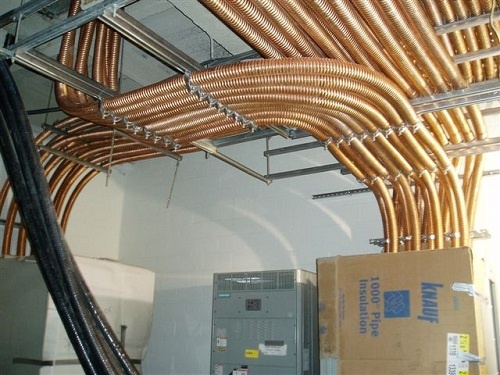 Their construction requires fire-resistant wiring. Of course, there are codes and standards which require this, but it’s also common sense. RSCC Wire & Cable-EXANE Oil & Gas Segment, unveils its latest Ethernet cable, representative to a family of ruggedized, harsh environment DATACOMM cables. The flexible and ruggedized CAT 6 F/UTP TCB cable, features stranded 23 AWG conductors, an overall foil shield, and tinned-copper marine braid armor between the inner and outer sheaths. 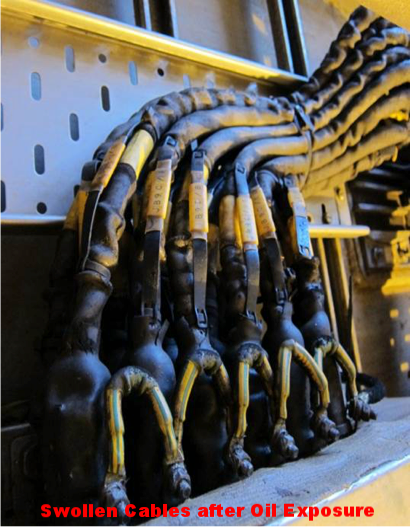 The dual purpose marine braid armor serves as mechanical protection for compliance with the hazardous area installation requirements of IEEE Std.45 and API RP-14F, as well as provide an additional layer of EMI protection to the paired core. Copyright © 2017. RSCC Wire and Cable. All Rights Reserved.